We are well into the summer months, and the weather is definitely showing it. 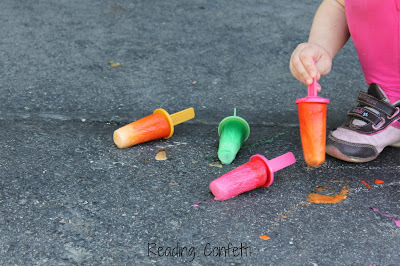 If your kids are feeling the heat, then they will love these creative ways to cool off. Craft with the kids and keep cool at the same time! Store this fun dough in the refrigerator for a fun way to beat the heat. 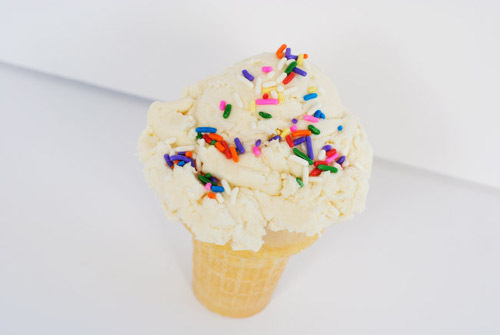 Kids of all ages will love squishing this cool dough with their hands and older kids can scoop their own ice cream cones without the sugar rush! Kids can decorate their own colorful fans to keep cool outside. 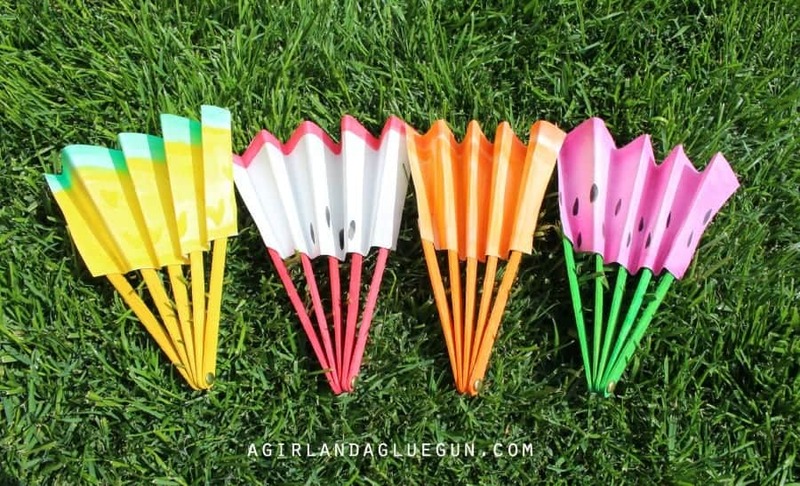 This is a fun, upgraded take on those classic accordion paper fans that everyone made during those final days of school. I would have loved to show this one off to my friends! Get those creative juices literally flowing with these fun frozen sidewalk paints. Watch them melt on the hot sidewalk! Who doesn’t love a good water fight? 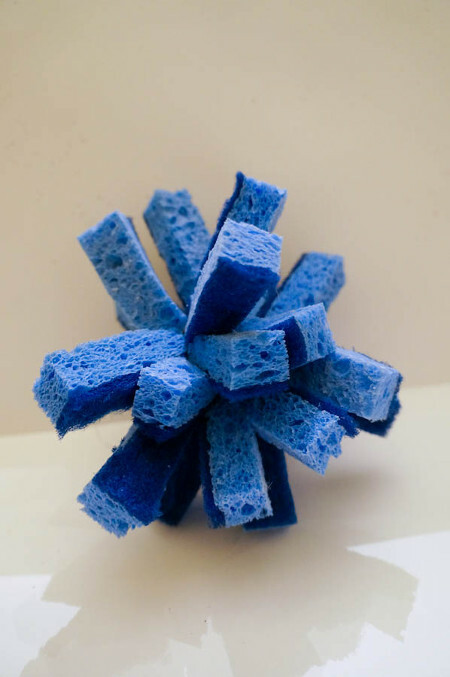 Kids can make their own sponge balls with different colors and use them again and again with no cleanup! Just keep buckets of water around and watch kids cool down for as long as they like. Not only do these fun eggs look cool, but kids can “excavate” these dinosaurs from their frozen eggs! This is a great outdoor activity for a party, where everyone gets to keep their free dinosaur. Now, when it’s too hot to run around, you have tons of activities to keep the kids cool and entertained! What are you doing this summer to keep cool? This entry was posted in Birthdays, Crafts, Family Crafts, Kid's Crafts, Summer on July 18, 2016 by Joselyn.